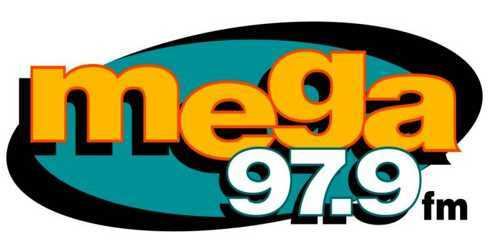 La Mega 97.9 FM, is a radio station in New York City owned by Spanish Broadcasting System (SBS). La Mega also was known as WSKQ-FM is a broadcast radio station in New York City, United States, continually providing Tropical and Salsa music. Currently located at 97.9 FM, the station has a tropical format, which consists of such musical styles as salsa, merengue, bachata, and reggaeton. The station has a transmitter atop the Empire State Building. This radio station provides the program to attract listeners. These current rating rank WSKQ-FM as not only the most-listened-to station in the city New York and Connecticut area but also set Mega 97.9 as the #1 ranked Latino station in the nation. La Mega also reputed itself as a Commercial radio station, and make profits by selling advertising. This Radio is actually a far more affordable and effective advertising media. Young people are targeted by Tropical, Salsa, and Reggeaton music, because of their music preferences. Therefore, the most commercially successful stations target young audiences. Outside of English-speaking world, this radio station built around local musical genres are popular. Examples include Portuguese Fado, Spanish-speaking reggaeton etc. The 97.9 FM facility’s heritage goes back to 1941 when the Muzak Corporation went on the air as W47NY at 44.7 MHz. The call letters changed to WGYN in 1943, and the frequency ended up at 97.9 MHz on the new FM band in 1947. In 1952 the call letters became WEVD-FM. The station was owned by The Jewish Daily Forward with brokered ethnic programming, Jewish programming, and some pop standards and big band. Address: 26 West 56 Street, Entre la 5ta y 6ta Avenida, New York, NY 10019.